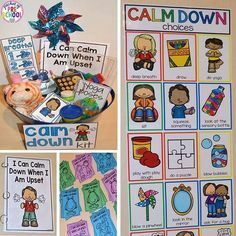 Sentence stems and manipulates provide the language, structure and tools children need to engage in conversation and identify feelings. 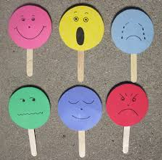 Puppet Sentence-Completion: Using puppets can make conversations more accessible for preschool aged. 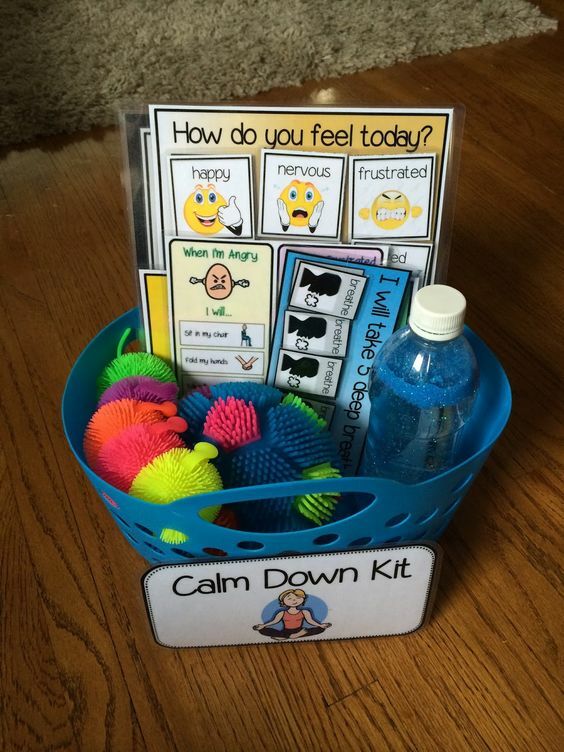 They also help children understand what his happening and what is expected. This activity book explains the many changes that occur in families following a cancer diagnosis occurs. After each topic, there is space for kids to draw the way they view things. It also offers strategies to discover inner strength and self-esteem. by Nathalie Slosee & Rocio Del Mora. When Big Tree unexpectedly falls ill with woodworm, Snibbles is very upset and angry. This story describes the anger and emotions that many children feel when a loved one is diagnosed with a long-term illness. The story, as told through the eyes of a child, lends itself to a simple and clear understanding of cancer. 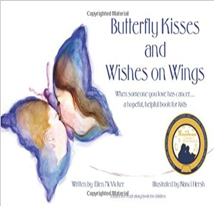 It also teaches children to realize the power they have the power within themselves to be an active and integral part of a loved one's cancer journey. Mothers are superheroes when they're battling cancer! This empowering picture book provides an honest yet spirited way to explain the cancer treatment to children. 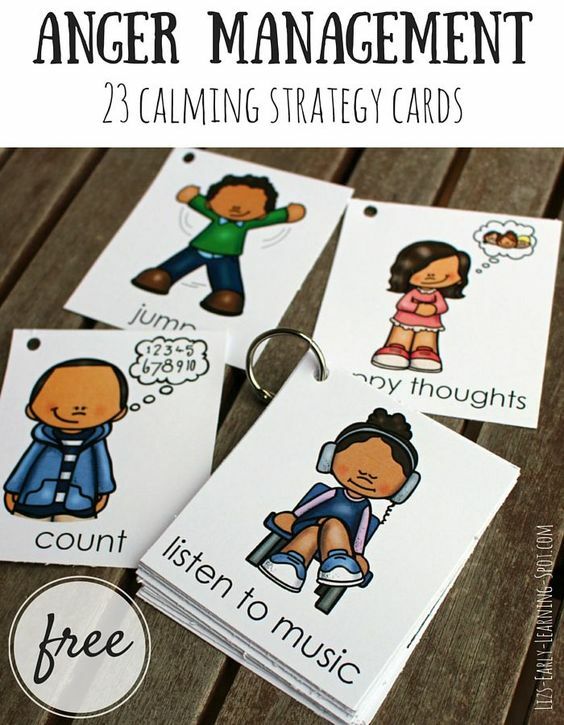 Children need a clearly established plan and strategies to help them get through a stressful experience. 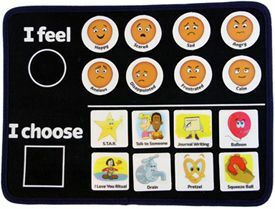 A coping plan enables a child to identify their resources of support and understand different ways to manage frustrations and feelings of sadness.